​A popular Bollywood actor, model, entrepreneur and health enthusiast. 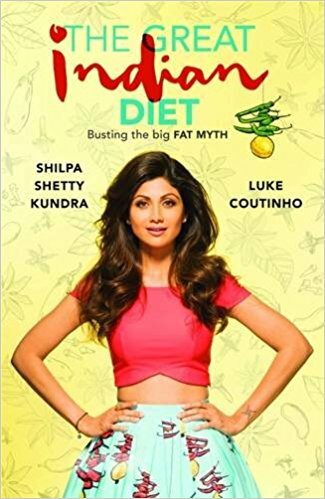 ​Shilpa Shetty Kundra is a popular Bollywood actor, model, entrepreneur and health enthusiast. A yoga believer, she produced a yoga DVD, and was first amongst actors making yoga ‘cool’. Since making her debut in the film Baazigar, she has appeared in nearly sixty Bollywood, Tamil, Telugu and Kannada films. Shilpa is the recipient of numerous awards and nominations, including four nominations at the Filmfare Awards. Shilpa is also Chairman of Best Deal TV, India’s first celebrity home shopping channel, and IOSIS spa and salons that have seventeen centres across India.